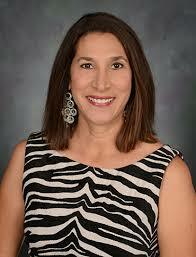 Ana has over 20 years’ experience in Women’s Health Care as a Nurse-midwife/Nurse Practitioner. For the first 15 years of her career, Ana was passionate about delivering babies. She transitioned into full time office practice 12 years ago and enjoys caring for patients from adolescence to menopause. 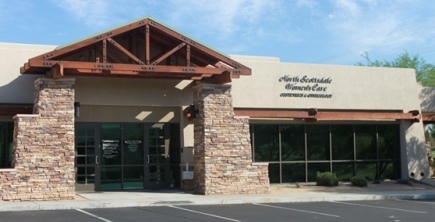 Ana has extensive experience in prenatal care, postpartum care, family planning and hormone replacement therapy. Ana’s warm, empathetic personality in addition to her strong knowledge base makes her an outstanding practitioner. Ana speaks Spanish fluently. She is married and has a teenage son. She enjoys hiking, bicycling and doing jigsaw puzzles.